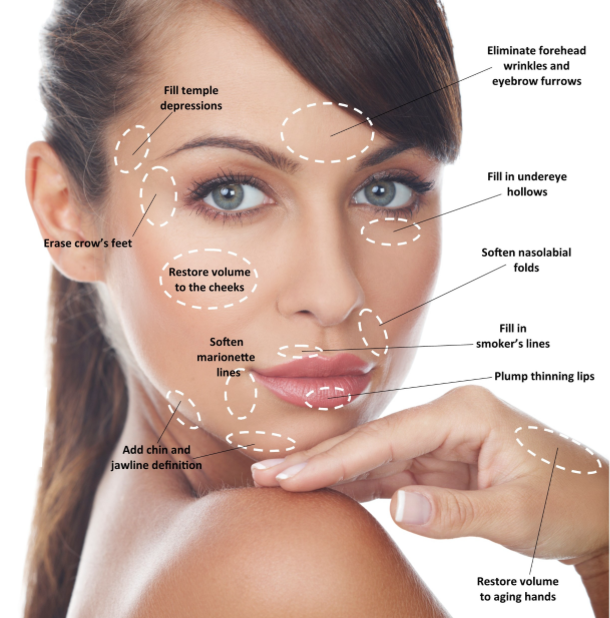 Dermal fillers are often used to treat or prevent aging as your skin begins to lose its elasticity. This occurs due to your skin producing less collagen and hyaluronic acid, which are both needed to repair and maintain the youthful appearance of your skin. Dermal filler injections are usually used for facial sculpting, which helps to shape your face the way you want it to look. 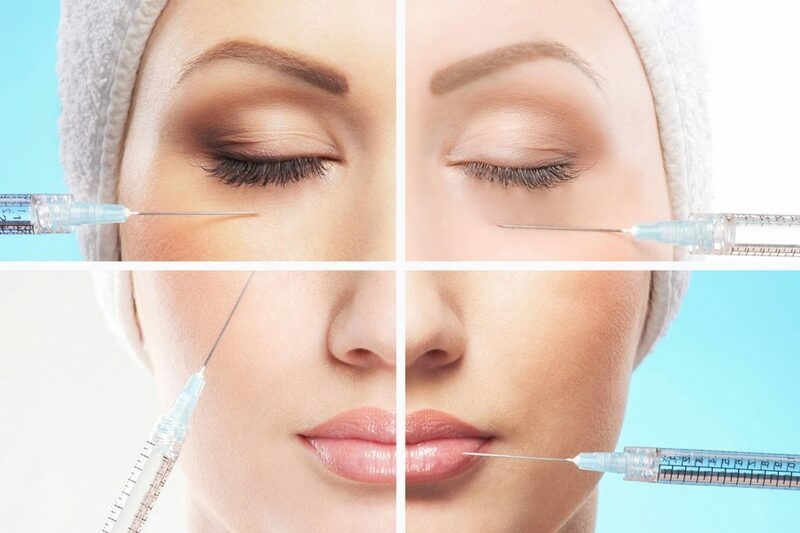 But if you are still not convinced about the effectiveness of dermal filler treatment, here are five little known facts that might change your mind. Dermal filler injections administer gels made up of hyaluronic acid, which can help to restore volume lost in your temples or cheeks. As a result, your skin will appear to be lifted and more plump than before, which can give you a much more youthful appearance. This is due to the hyaluronic acid absorbing water, retaining the moisture needed to give your skin a healthy look as well as keeping it well hydrated. This results in reduced fine lines, wrinkles and pores, ensuring your skin texture is much improved and healthier. Contrary to popular belief, dermal fillers can have an effect on your skin after just one treatment session. 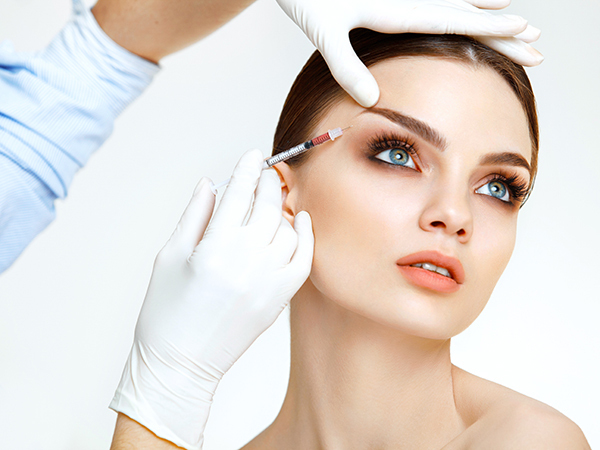 Unlike other procedures which have to be bought in packages comprising of several sessions, it just takes one dermal filler injection to give you results almost immediately. Of course, your doctor will recommend additional sessions if they are necessary or recommended in your particular case, but there is no need to worry about being forced to commit to huge packages that can burn a hole in your wallet! Another misconception that is commonly thrown around is that once you start treatments like dermal fillers, you have to keep going in order to maintain your appearance. However, this could not be further from the truth. What these dermal filler injections do is stimulate the production of collagen, after which the healing process takes place. It does not introduce any foreign substances to the procedure, ensuring that the skin will be repaired naturally and that results will also appear natural. This is how the treatment works to create a perceived anti-aging effect. Although it can be tempting to go for more sessions as they can ensure that results will be maintained for longer, the truth is that overfilling is a very real potential issue. Individuals that undergo too many sessions can sometimes appear to be puffy, where the face is full of injected fillers. The problem can arise when patients request additional sessions that are not necessary or even some unscrupulous doctors selling more treatments to unsuspecting patients. This substance is a key ingredient in dermal fillers, and is actually naturally present in your skin. It helps to ensure your skin retains moisture, as mentioned earlier, as well as restoring the volume lost. This cannot be replaced by creams or serums, so dermal fillers are a fantastic way of making you look younger in appearance. The injections can also help to stimulate the production of hyaluronic acid naturally, which tends to diminish the older you get. At Premier Clinic, we offer dermal filler treatment that can shave years off your appearance and make you look much younger and healthier. As an effective anti-aging treatment, dermal fillers can yield results almost immediately and there is no downtime required. The dermal filler injections will help to add volume under your facial skin, and the fact that hyaluronic acid is naturally produced by your skin ensures the results will look completely natural as mentioned previously. Our friendly and experienced doctors will also recommend a suitable number of sessions depending on your particular condition. If you would like to know more about dermal filler treatments or other similar types of procedures that can enhance your appearance, please do not hesitate to give us a call at 012-662 5552 (TTDI/Bangsar/KL City branch) or 016-706 0101 (Puchong branch) to schedule a free consultation session.